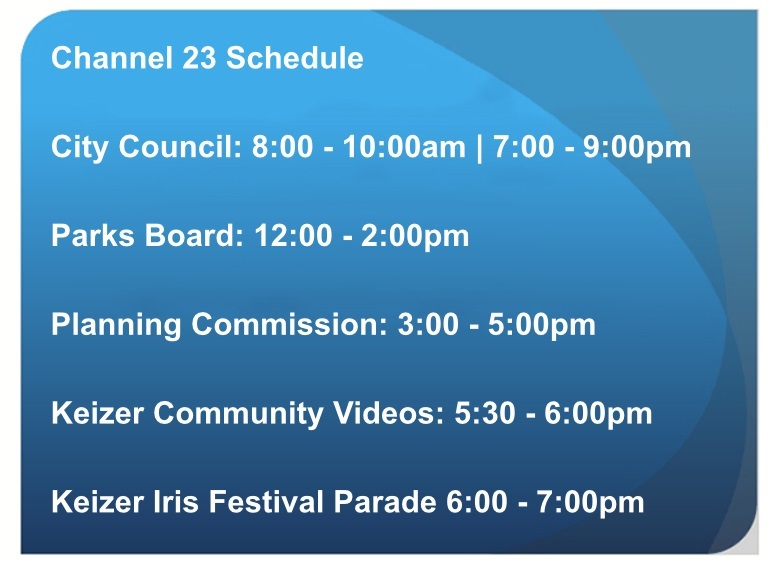 Welcome to the City of Keizer Current Openings page. Before applying for an available position, please review the job announcement carefully and in its entirety. Simply click on the active links in the position column to view current open recruitment announcements. Thank you for your interest in employment with the City of Keizer. 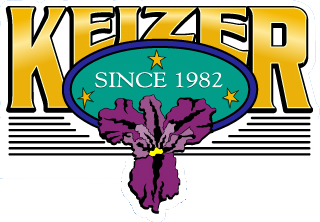 City of Keizer Employment Applications are accepted only during open recruitment. Applicants selected for interview will be contacted by phone, e-mail, or mail. Due to the volume of applications we receive, we are not able to confirm receipt/provide status personally to each applicant at this time and recommend checking this page for updates on the status of each recruitment.